Wärtsilä Services creates lifecycle services for its customers, enhancing their business – whenever, wherever. Wärtsilä provides the industry’s broadest range of services for both shipping and power generation. The service solutions range from spare parts and basic support to ensuring maximised lifetime, increased efficiency and guaranteed performance of customer’s equipment or installation – in a safe, reliable, and environmentally sustainable way. Wärtsilä Energy Solutions is a leading global systems integrator offering a broad range of environmentally sound solutions. Wärtsilä supplies ultra-flexible internal combustion engine based power plants, energy storage systems, and utility-scale solar photovoltaic (PV) power plants, as well as liquefied natural gas (LNG) terminals and distribution systems. These flexible and efficient solutions provide superior value to customers and enable a more sustainable and modern energy system for future generations. Wärtsilä Marine Solutions enhances the business of its marine and oil & gas industry customers by providing innovative products and integrated solutions that are safe, environmentally sustainable, efficient, flexible, and economically sound. 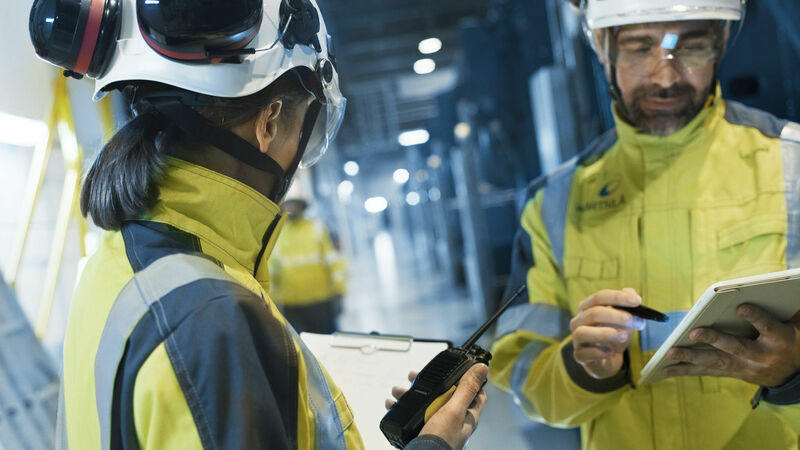 Being a technology leader, and through collaboration and knowledge sharing, Wärtsilä is able to customise solutions that provide real value to its customers around the world.